optical capture system on the planet. Capture more. Clean up data less. choice for VR / AR for over 10 years. Our Intelligent Active Marker System is unrivaled in speed, precision, and flexibility. Spend more time capturing and less time cleaning up data. Our Active LED markers eliminate marker-swap making the Impulse X2E system ideal for multi-actor, mass-produced props, and real-time tracking applications. PhaseSpace's patented tracking system delivers ultra low latency, high precision data in real-time. This makes PhaseSpace perfect for Virtual Reality, Biomechanical Engineering, and Robotics. Capturing in direct sunlight? No problem. PhaseSpace has the widest operating range, so you can leave the controlled environment and capture your data in the field. 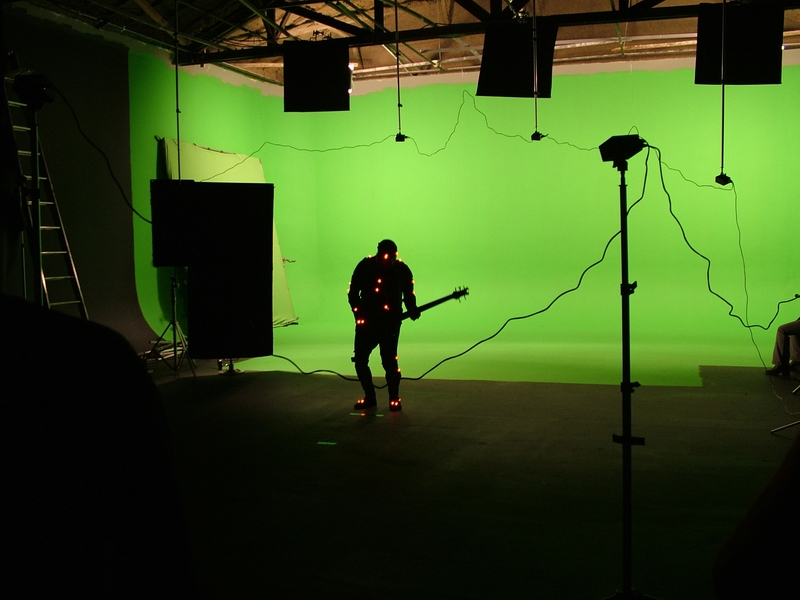 The Fastest Real-Time Motion Capture System on the Planet. 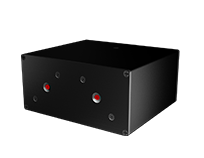 No other motion capture system can come close to the Impulse X2E capture rate of 960 frames per second at full 13MP resolution. That means you don’t have to choose between speed and resolution: You get the best of both worlds. Whether it’s Virtual Reality Entertainment or Biomechanical Engineering, the most demanding customers use PhaseSpace for its superior speed and precision. The Highest Resolution Sensors Ever in a Motion Capture Camera. 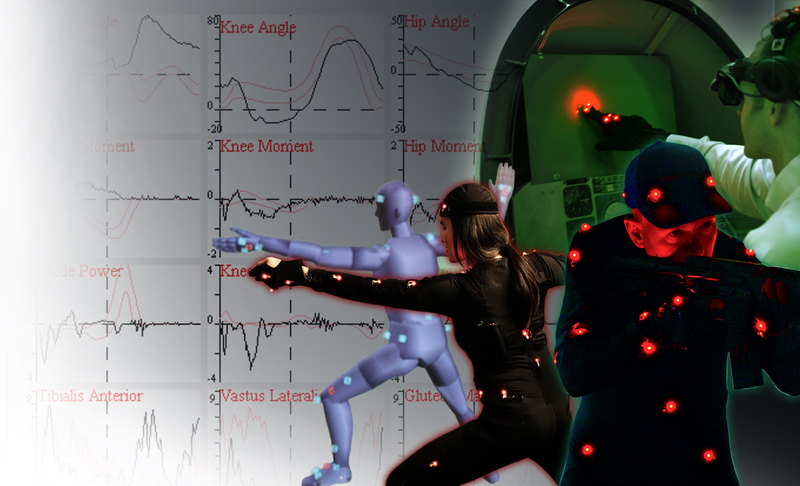 Our Experienced Team will help design your ultimate motion capture system. We’ll guide you through every step. 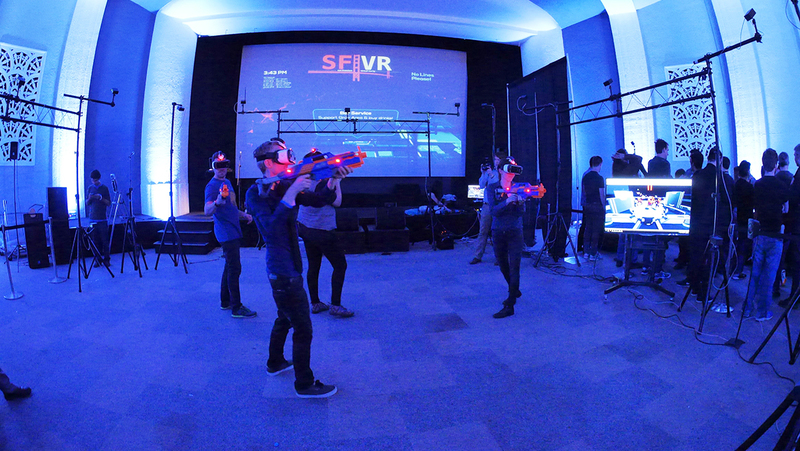 RT @vrara_sf: Welcome @PhaseSpaceMocap to the #VRARA SF chapter! We are excited to have you join the chapter and our global community!